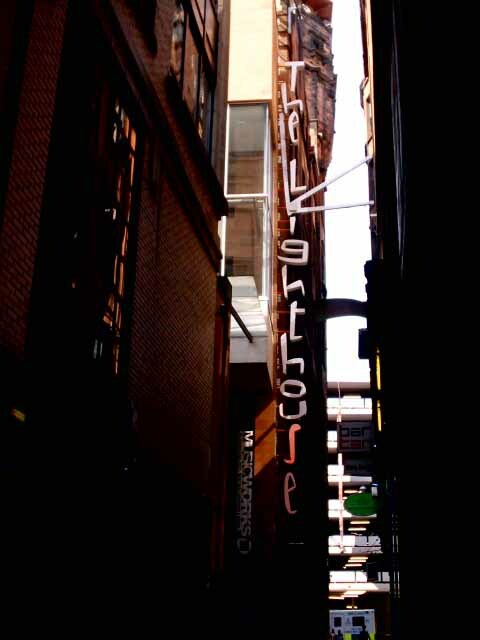 The Lighthouse building is to open on Sundays from the 1st of April. 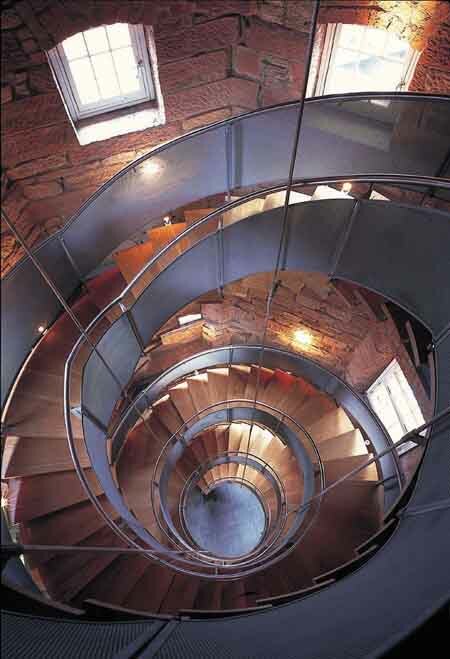 Principal to the five-storey building’s future is the positive discussion held with the Scottish Executive and Architecture and Design Scotland that will see them expand their presence in the Lighthouse and their range of activities. There are also plans to install a bookshop on the ground floor dedicated to architecture and design, something which Glasgow’s design community says is needed in the city centre following the closure of the Borders bookshop in December. 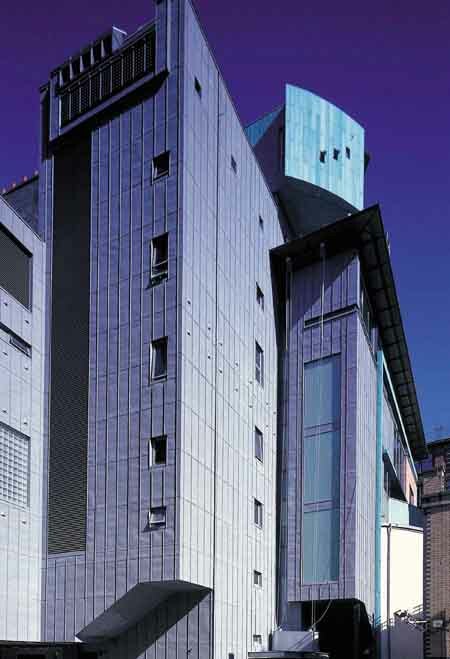 The permanent Rennie Mackintosh exhibition remains on the third floor and it is hoped that the other galleries and display spaces can be used as temporary exhibition space which amongst other things may display objects from the Museum of Transport while it relocates to its new riverside location. There are also plans for a semi permanent exhibition on Glasgow. 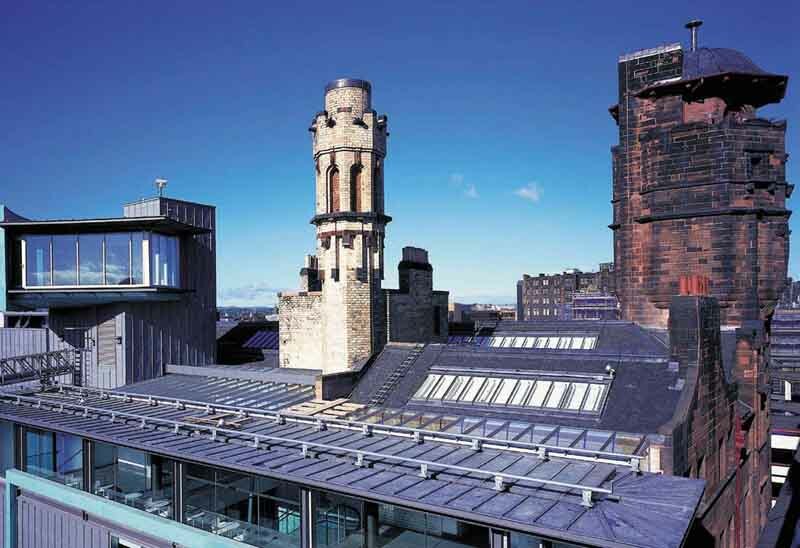 Cordia, the council’s arms length company that provides facilities management, catering, hospitality and cleaning services, has taken over the running of the bistro on the fifth floor that affords views of the city centre skyline. Councillor George Ryan, executive member for business and the economy, said: “From the outset of the Lighthouse Trust’s financial troubles the Council has always said that it would investigate all the options to keep the Lighthouse financially viable and open for business. It is an important base for Glasgow and the country’s cultural industries and we were keen not to lose this. 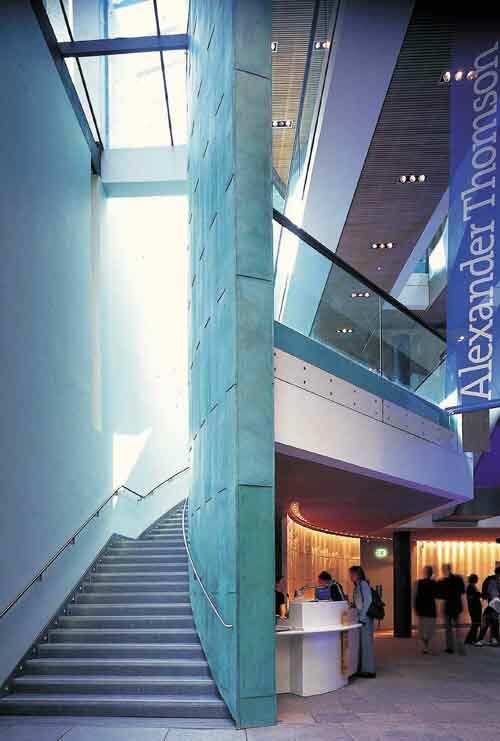 “This new financial year, 2010 to 2011, will be a still be a transitional period for the Lighthouse but we have already accepted conference and event bookings for this year and are buoyed by the considerable support we have received from the architecture and design community across Scotland. On completion of the administration process the lease of the Lighthouse building and those of the tenants reverted to the Council, as owners of the building. With its financial and staff resources and experience in operating properties across the city, the Council is in a good position to support the Lighthouse and drive forward future plans. In addition, with their wealth of experience in attracting and hosting major conferences and events to the city Glasgow City Marketing Bureau will provide marketing support for Lighthouse events and services. The Council is also keen to see a charitable organisation take over the ‘head’ lease and operate the property as a partnership with the Council that would mean that the building would be exempt from business rates and help to reduce operating overheads. Discussions are underway with Culture and Sport Glasgow regarding this proposal.